Job searching using social network is the latest trend as several companies are also very much active in these platforms. They use the online platforms not only to market their products but also to create awareness of the same. Along with all those, they open a platform where several job seekers can give a try. There the job seekers can follow those companies, collect information about the same and apply accordingly. A major section of employment is nowadays done, using online media as it is easy to reach a number of people in a single post. A job seeker can naturally explore all the possible fields and can grab a golden opportunity of being hired by a reputed company. LinkedIn is a professional networking site, slightly different from other social ones like Facebook and Twitter. Where Facebook is more about user interaction, chat, message, giving updates and posts, LinkedIn is purely confined to profile updates and occasional exchange of messages. This is the trademark of LinkedIn and it is being used by the professionals that way since its inception. Almost all the professionals and companies have their LinkedIn account where all the details about them and their services are provided. If the account holder is an individual, then his career graph and other contact details are published and in the case of any organization, there remain the details of that company along with website and address. 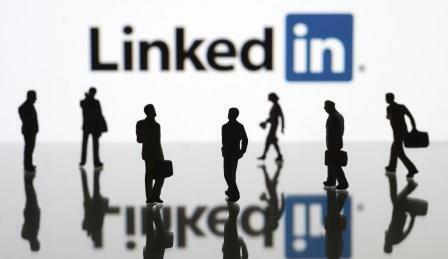 How LinkedIn Helps in Job Search? There are many companies who publish their requirements in LinkedIn and one can easily apply to those companies if he or she has an active LinkedIn account. In this platform, it is easy to connect with the recruiters, can exchange some information with an important person in any organization or can learn from the inputs given by the industry experts. All these help a person to search for a good job and he can explore this domain in the best possible way. Why to Create a Profile in LinkedIn? Profile creation in LinkedIn is the most important aspect as a lot of things related to getting a job on this platform depend on that. A profile plays the most significant role in creating the first impression on the job posters, and as such it becomes the prime necessity for any job seeker to create an appealing profile that can grab their attention right at the first glance. In other words, a profile is the ultimate key to success in the online professional platform, LinkedIn. A good profile is not that one which talks about your qualifications and achievements. But there are several other things that you should keep in mind while creating your profile. Introductory message in LinkedIn profile is a vital aspect as it depicts the initial structure of you and your expertise. So, in a short but distinct way, one should write proper introductory message and send accordingly. The cover letter should also state your brief profile so that the recruiter becomes interested to go through your full profile. Remember, first impression is the last impression, so one should be very much careful regarding the same. Your resume should contain all the necessary information that should enable a person to get a clear picture about your qualification and achievements. A profile containing all the vital information written in simple and clear language is more likely to draw the job posters attention. There should be a clear mentioning of your education along with years and all the professional details. Those details must be included in a chronological order in your testimonials. It should not only have your clear picture, but it should also be an updated one. Your profile should be optimized and updated in all aspects so that recruiters can understand each and every aspect of it. Your profile should bear all detailed information, starting from academics to work experience so that the recruiter can understand the entire journey. Until he is convinced, you won’t get any job. So it is your duty to impress him by giving proper and accurate information. Always be honest and provide real information regarding yourself, your education and professional service. Never provide any false or wrong information in your profile and don’t try to be over smart in any of the cases. There are high chances that the experienced employers will instantly detect the wrong information, if once you are detected of providing false information, you will lose your chance of getting hired by that professional forever. Also, it creates a bad impression of you on all the other persons connected with you. Moreover, this will be considered as a criminal offense if you are selected later in this organization and if documents are verified. It is advisable to provide the full contact details in your profile including phone number, mail id, and info about your accounts in other social networking sites like Facebook, twitter and Skype. This not only enhances the possibilities of employers contacting with you but also proves your genuineness. Also include your address and postal code so that if any recruiter is looking for a nearby employee, you can get the chance. Apart from the contents in a profile, the other thing that draws maximum attention is the profile picture of the applied person. 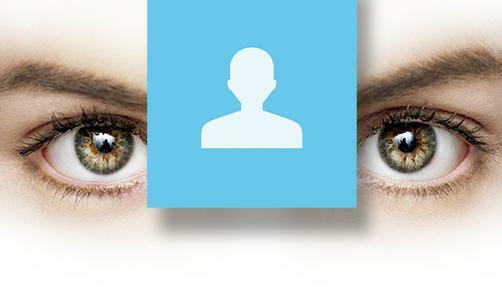 You should post a decent, smart and clear picture as a profile picture which can depict your personality. Companies don’t go after good looking employees; rather they look for smart and efficient ones. While creating your profile, never leave it incomplete. Provide whatever you think is required and finish it nicely by giving your contact details and inviting employers to contact you. Remember, an incomplete profile not only clears the way of rejection but also it hampers the reputation of the candidate. LinkedIn is not for any personal interaction, it is purely a professional platform where one can send message asking any professional query, but it is not fair to post any personal message in the profile for any concerned person before or after applying in that organization. There are several instances where due to posting a personal message in profile after applying for a job, the candidature has been cancelled. A profile with any kind of mistake is an offence. So, one should be very much careful about both spellings as well as grammatical mistake in his profile. It not only creates a bad impression but also negates any chance of securing the job. It shows lack of education and carefulness on your behalf. Before posting your profile, check twice whether any mistake is still there or not. If you are not sure about your own ability, take help of software but never publish an incorrect profile. After creating a profile, you should connect to that person whose jobs you are interested in and should share your profile. They can be the CEO of a company or any other ordinary employee. Also there are several companies and groups in LinkedIn, you can also be the member of those groups. 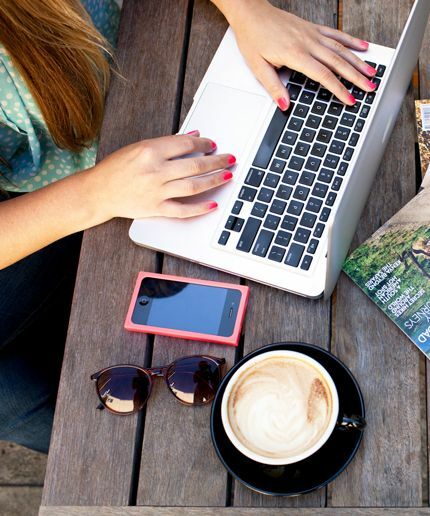 Being attached with all of these things will increase your chance of getting a job. Often an interaction and regular search about the jobs proves to be highly beneficial in this platform. If these tips are followed in a strict and regular manner, then there will be more chances to get a job. 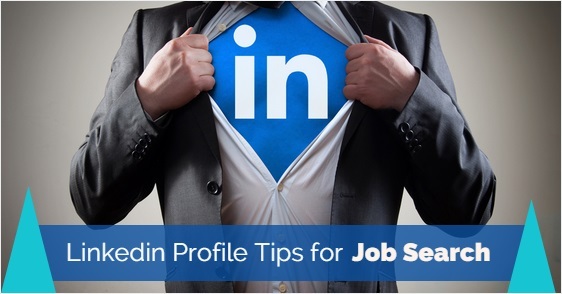 LinkedIn Profile Tips for Job Seekers can be beneficial if the candidate is serious enough and he should have adequate knowledge of this platform. Although the approach varies from person to person, but this can be summed up as a general one. One might add several things to it as per his or her own wish but that should be genuine and to the point.